Global engineering and professional technical services consultant, Meinhardt has joined forces with Ineco, one of the world’s leading transport engineering and consultancy firms to provide specialized rail infrastructure advice, project management and engineering solutions to help meet the very specific, complex challenges of the rail sector. The collaborative partnership brings together complementary skills, including strategic planning, rail systems design, signaling, electrification, incident management, environmental monitoring and maintenance solutions. 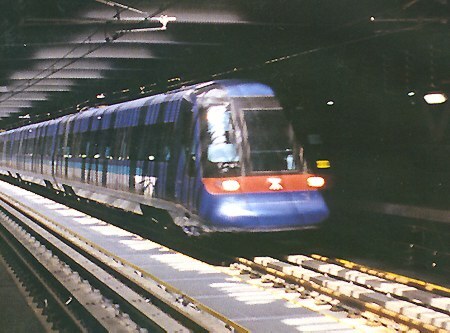 The team’s experience and knowledge has been gained from a variety of projects around the world, including delivery across Europe’s conventional and high speed rail (HSR) networks, work on the Middle East’s first HSR project, station designs across Asia, as well as numerous light rail and underground metro schemes. The Meinhardt-Ineco partnership is already exploring opportunities in Australia.